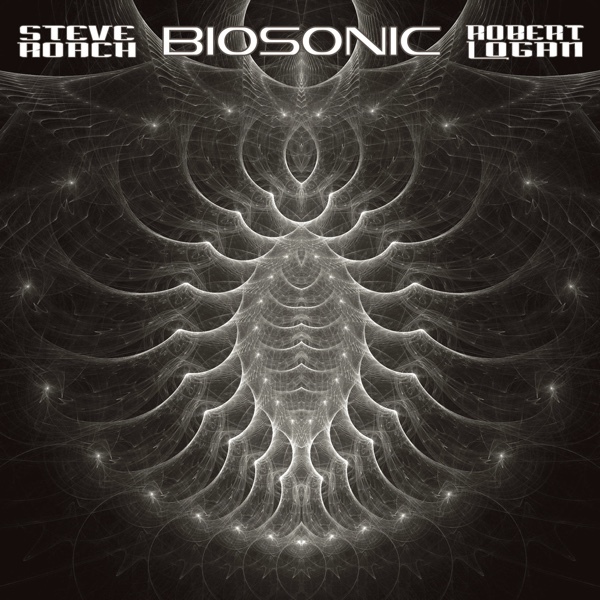 The visionary tribal-ambient trio of Byron Metcalf, Steve Roach & Rob Thomas opens a portal into an expanded state of being. 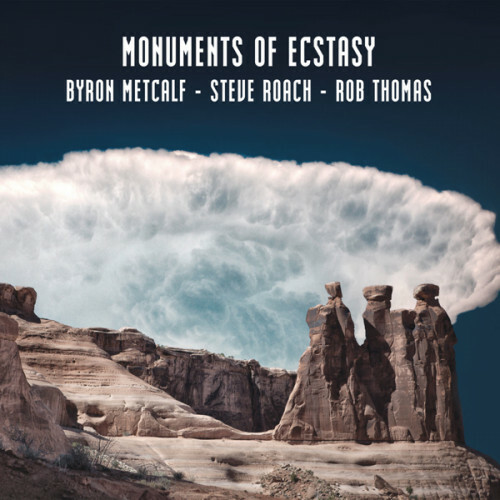 Monuments of Ecstasy contains six impeccably crafted pieces of modern-tribal magic; the visceral power of sound and rhythm work to activate a body-centered passion and life-force arousal. 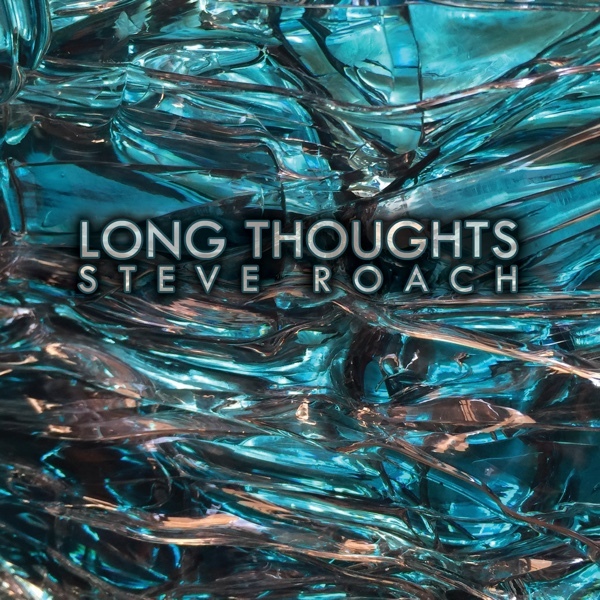 Byron’s drums and percussion fuse with Steve’s hybrid grooves, array of analog modular, virtual analog synths and mixing enhancements; Rob’s serpentine didgeridoo weaves aboriginal textures and otherworldly voices, adding ancient layers to the trio’s flows and soundscapes. The result are majestic and powerful formations that rise up from the earth in an ever-evolving organic listening experience. Driven by a constant undercurrent of fluid percussive pulses, the music induces a sense of hyper-perception on all levels – from cellular to celebration. This is akin to the expanded level of awareness achieved throughout time by seekers worldwide. The entire body becomes a receptor-center for these primal forms of rhythmic momentum and emotive textures. 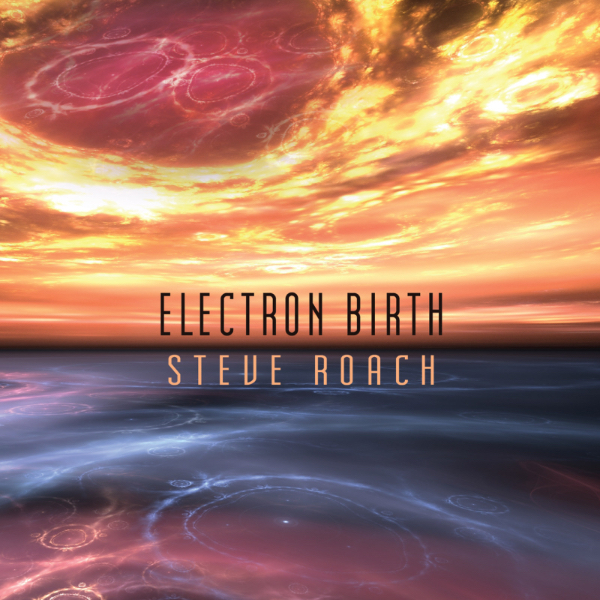 A myriad of interwoven patterns, accentuated by state of the art recording, mixing and mastering, combine to transport the listener into a numinous dimension of energy, expansion and bliss – the very definition of ecstasy.